Test automation can provide faster feedback from testing, reduce delivery cycles, expand test coverage, help you work more efficiently, and more. Join this free, live webinar to learn how a focus on regression testing can help you get started with test automation. 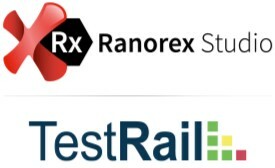 The presentation will begin with key concepts of regression testing, followed by the practical application of these concepts to test automation using Ranorex Studio.